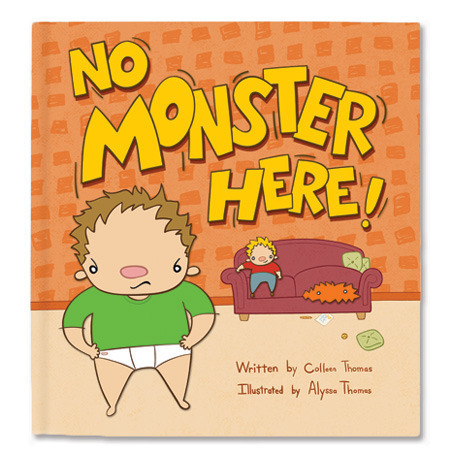 Our children's book, No Monster Here shows children engaged in active play and discovery, which is how all children learn. This book is not like other children's books. It's designed to get children thinking and talking with adults about what happens. As children search for the monster in the illustrations, they join in the game of hide and seek. At our author visits, both children and adults participate in activities to enhance their experience of the book and have fun. Each one is an engaging learning event where children use their imaginations and practice problem solving skills. In this author visit we read the story, play with the monster puppet, engage in sensory exploration, music and movement. In this author visit we read the story, find the monster hidden in the illustrations, discuss the clues and sequence of events and engage in learning activities, music and movement. In this author visit we read the story, explore how a picture book is made and respond creatively through art and group writing activities. In this author visit / workshop we read the story, then learn ways to expand children’s active learning in multiple curriculum areas, enhance literacy development and build problem solving skills. The FlugleFluff team is scheduling Author Visits in Southerm California NOW!!! Author Visit Costs vary depending on group size and length of event.